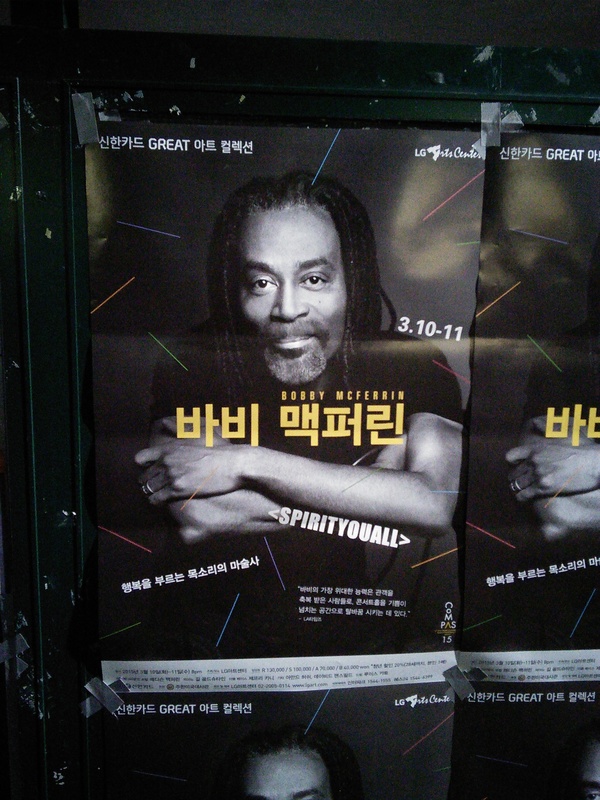 Guess who’s coming to Korea! Author DragonDonPosted on January 29, 2015 January 30, 2015 Format ImageCategories ContentTags Korea, music, South KoreaLeave a comment on Guess who’s coming to Korea! Meet North Korea’s Girl Band! 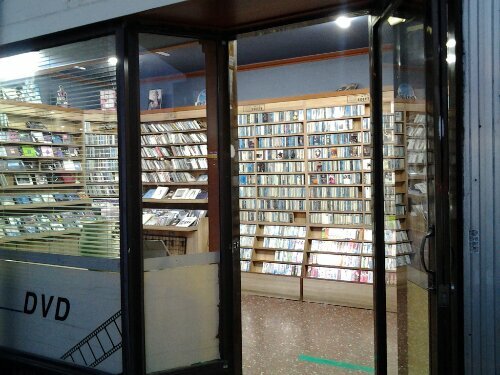 Wonder how many CDs they sold…..oh wait…. Author DragonDonPosted on May 31, 2013 May 30, 2013 Categories ContentTags culture, girl band, Korea, music, North Korea7 Comments on Meet North Korea’s Girl Band! Cassette tapes still alive in Korea. The older generation has a hard time offering go here. 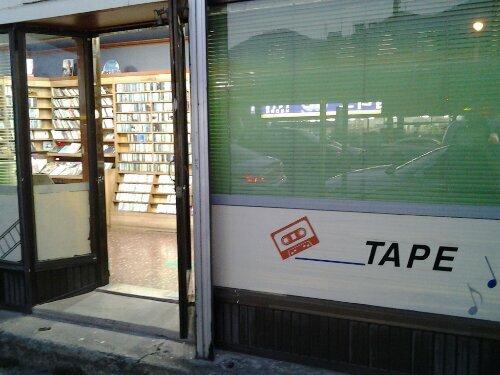 Yes, this store sells cassettes and CDs. I never see anyone in third pave except the worker. I wonder how much longer it will stay in business. Author DragonDonPosted on May 27, 2013 May 25, 2013 Categories ContentTags cassette tape, Korea, media, music, South Korea, tapes30 Comments on Cassette tapes still alive in Korea. Yes, the whole ‘idol reality shows’ are famous here too. This shows you the kind of line-ups just to get a signature from some of them. To go along with the random singers post, today we have random street dancing!